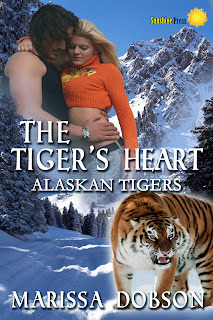 I'm participating in the Blog Tour Cover Reveal for Marissa's second book, The Tiger's Heart. Take a look! 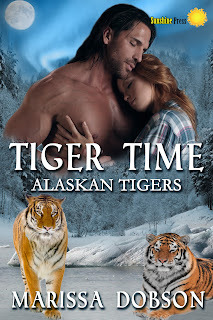 A rouge shifter wants Bethany Thompson and is determined to destroy all she holds dear, along with the tiger shifter population. When she’s kidnapped, beaten and forced into the world of shifters, her whole world is turned upside down. The shifter problems now are her problems as her family secret comes to light. 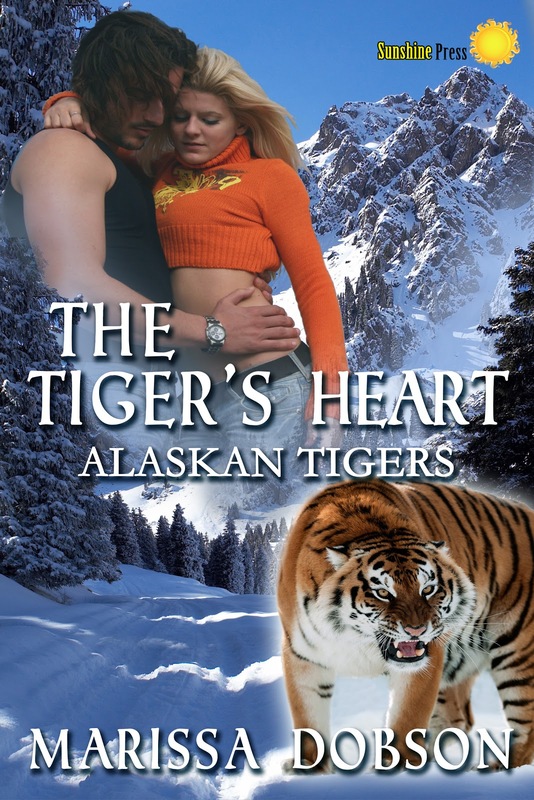 Can Raja and Bethany join focuses with the other elders of the Alaskan Tigers to bring down the rouge shifter? Or will the rouge destroy all Raja serves to protect? Marissa's doing a giveaway for book one! Lovely, isn't it? :) Both sound great, and you know me, I'm all for shifter tales! What cover are you currently lusting for? Tell me, I want to know! 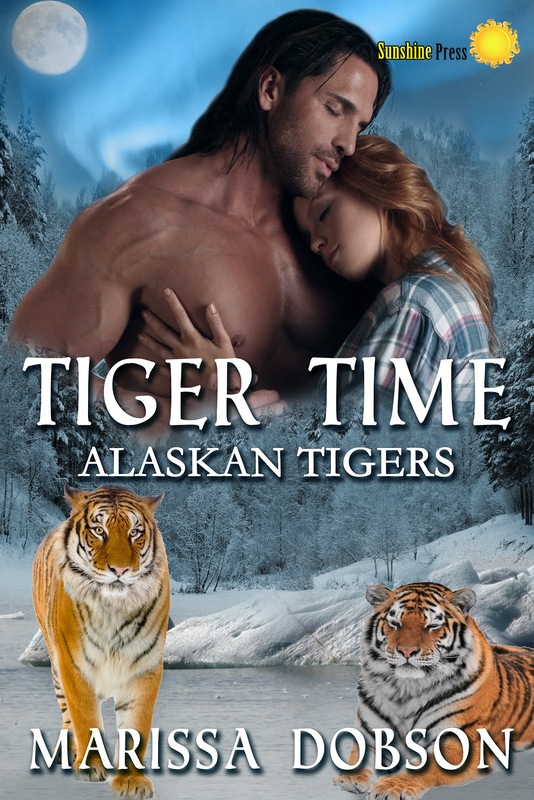 Follow the directions above on how to post your own Lusting for Covers, and leave a comment telling me what you think of the cover for Tiger's Time (and Tiger's Heart)? I love shifters too, and the covers are awesome. 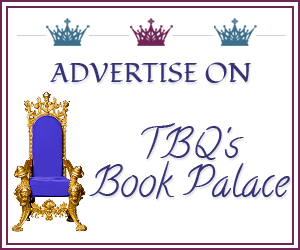 Totally on my TBR list! Oh...I LOVE shifter romances too!! Thanks so much for sharing these because I haven't heard of the author or book before. After those 2 blurbs, I will definitely be adding them to my TBR pile. :D As I said earlier this week... 'If he shifts, he'll fit!" LOL. 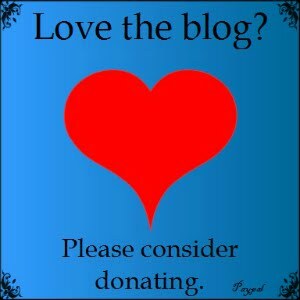 Glad to share a new author with you, that's one of these reasons I love joining blog tours like this! Oh I have a treat for you. Love the covers. Going to have to check out this series. :) Thanks for joining the fun! I just love the sound of this one, who doesn't love were-tigers!!! ,,,,and the cover is just lovely!! Its going at the top of my TBR pile!! !